Hello, and welcome to the Horizon Plumbing and Heating website. 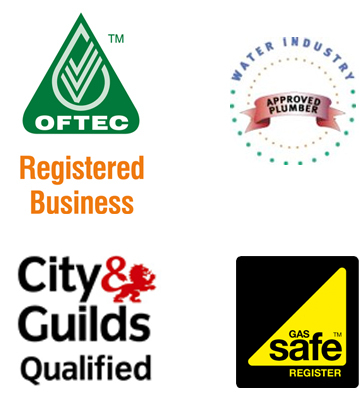 We are a plumbing, heating and renewable energy company. We aim to give excellent service, coupled with competitive pricing and local expertise. We specialise in both the installation and maintenance of the products which we recommend and install. We will happily work on, or install anything from a combi boiler to a mixer shower to a set of solar panels. If you would like to contact us for a free quotation, please either telephone or email us. We endeavour to answer telephone calls between 8am and 5pm. If you do not get an answer please leave your name and contact number and someone will contact you as quickly as possible.